Hey guys! Hope you all are doing well. I’m back with another news post. In today’s post, I will be discussing the news about Daredevil season 3. The last season left us fans confused about whether the new season of Daredevil is going to be made or not. Thankfully, the official confirmation arrived soon and thus we know the Daredevil season 3 is going to come out. Also, as evident this post is full of spoilers so whoever does not like to read spoilers please stay away from this post. 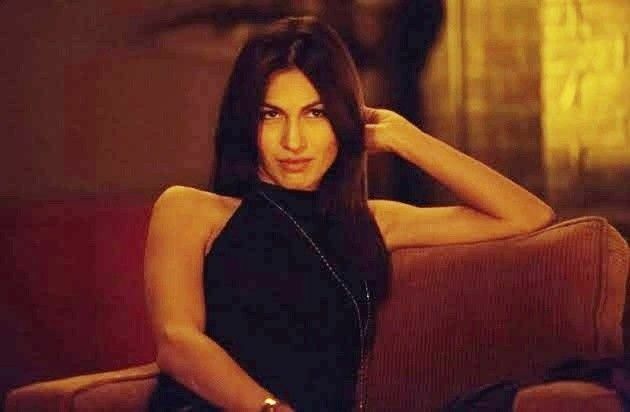 Towards the end of Daredevil Season 2, Matt Murdock made an act with Elektra. Elektra went on to die by text hands of Nobu, who is the leader of The Hand. Nobu didn’t last long after that though. He was defeated by Stick. On the other hand, Daredevil came to finish off The Hand. Some members of The Hand did survive, and they took off along with the body of Elektra. A lot of stuff by the end of Season 2 had to do with Matt Murdock. The Nelson and Murdock law firm was dissolved. Matt also revealed his superhero alter-ego to his lover Karen Page. Elektra was later resurrected, only to be killed off once again. Also, Matt was also presumed to be dead. But in the end, we did find out that he was actually alive. Things have really heated up, and Daredevil Season 3 is bound to answer a lot of our questions. According to a lot of sources, we’ll get Daredevil Season 3 in 2018. A release date hasn’t been confirmed so far. The returning cast includes Charlie Cox (Matt Murdock / Daredevil), Deborah Ann Woll (Karen Page) and Elden Henson (Foggy Nelson) are the easiest to guess. However, there are a few characters about whose return we are not certain about, like Elektra, who may have survived once again. We also have information that Vincent D’Onofrio’s crime boss Wilson Fisk will be coming back. The wait for Daredevil Season 3 isn’t long now. That is it from today’s post on Daredevil season 3. If you do not agree with the points in the post and have some of your own opinions, share them with us in the comments section down below. Keep visiting TheAnimeScrolls for more information about Anime, Manga and movies. That’s all. Please leave a comment and don’t forget to subscribe to our blog. What are your thoughts on Daredevil season 3 ? Tahir Khan is the writer of “Daredevil season 3”. Connect with him on Social Media.